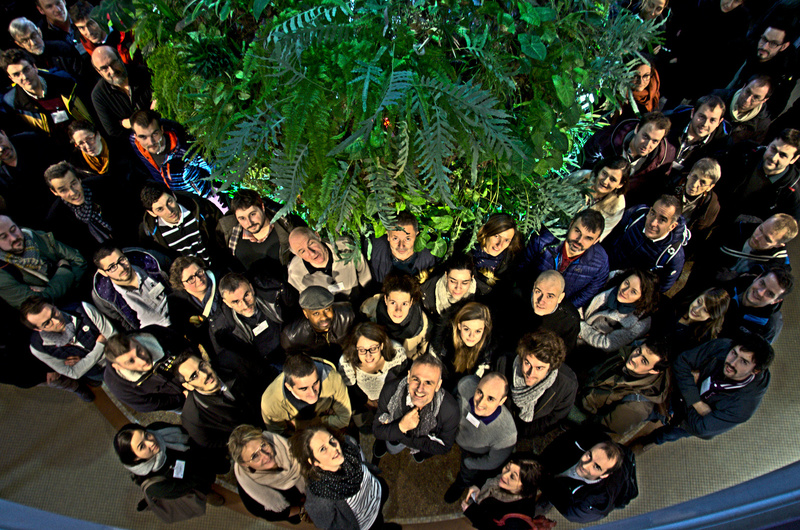 The 7th annual meeting was held on 11-12-13 December at INRA Versailles center (France). About ninety persons attended this meeting which was the occasion to discuss the results obtained during the last project year in the different workpackages (WPs). This meeting was also the opportunity to organize the 8th Governing Council meeting with representatives from all project partners as well as the ANR, Genoplante-Valor and GIS Biotechnologies Vertes in order to discuss more strategic and political issues such as the financial requirements following the request for project extension, and the continuation of BreedWheat.